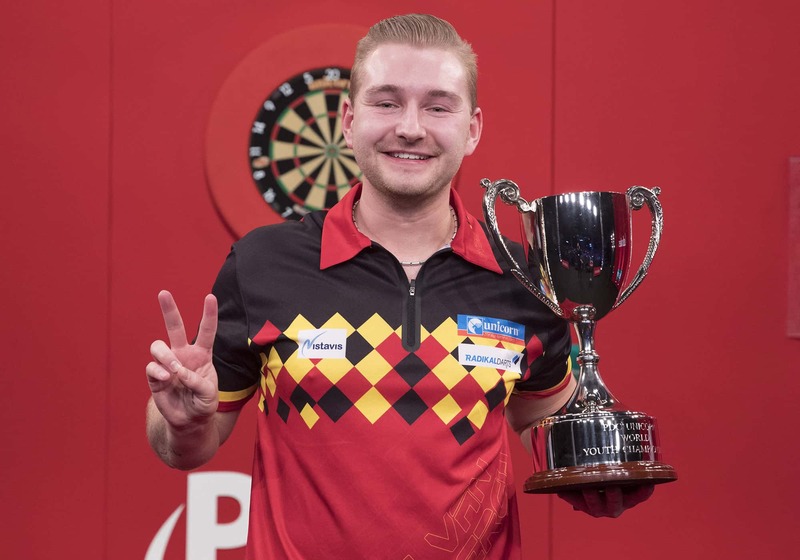 Dimitri van den Bergh claimed back to back World Youth Championship title wins on Sunday defeating Martin Schindler. Van den Bergh spoke afterwards and said it feels better than last year. Also that it is something he will remember forever and now he will focus on the World Championship.